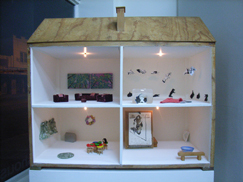 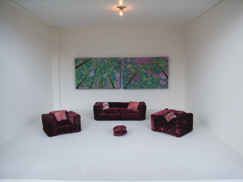 The Dolls House would like to thank all the artists who generously lent their work for this exhibition. 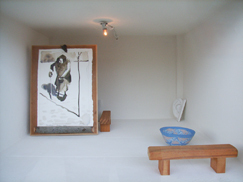 The diverse nature of the work exhibited in this installation imagines an art collection any one of us could have gathered over a lifetime. 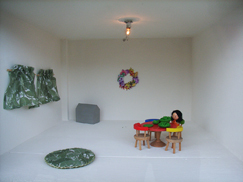 In doing so it reflects on how domestic spaces provide sites for diverse forms of self representation as well as archives of shifting cultural fashions and trends.